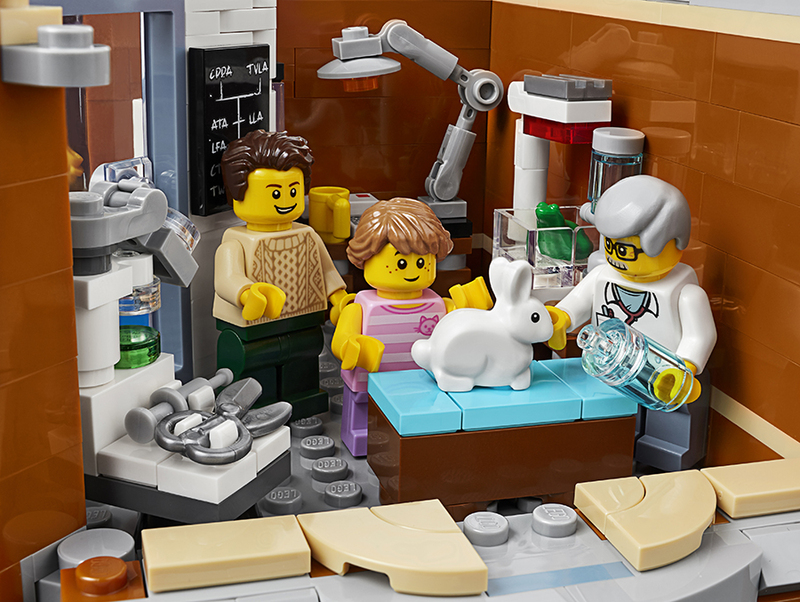 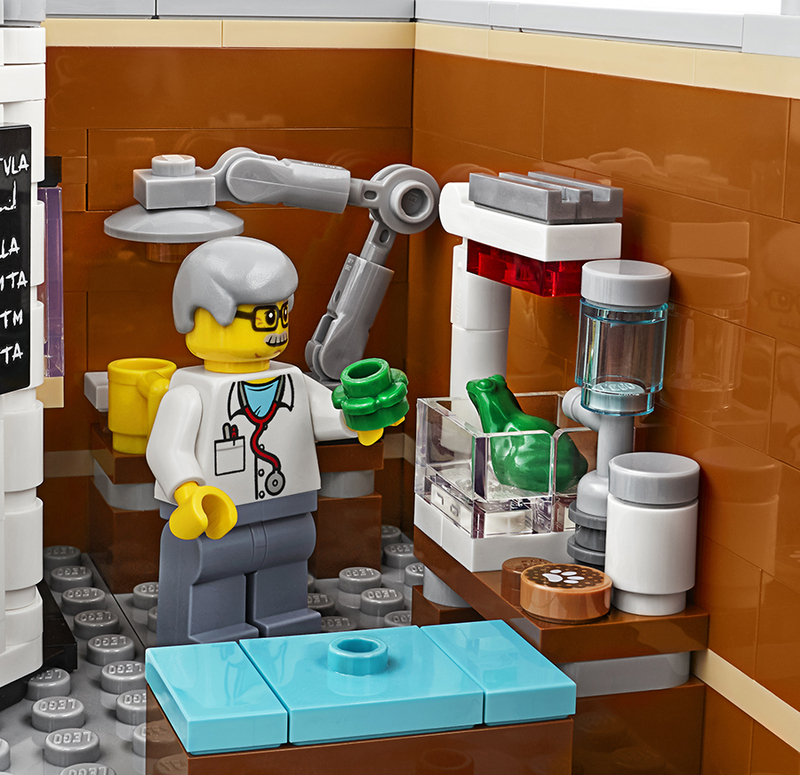 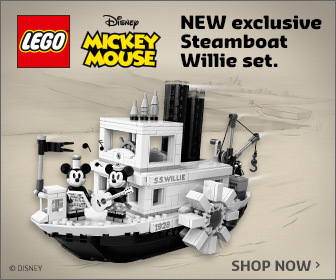 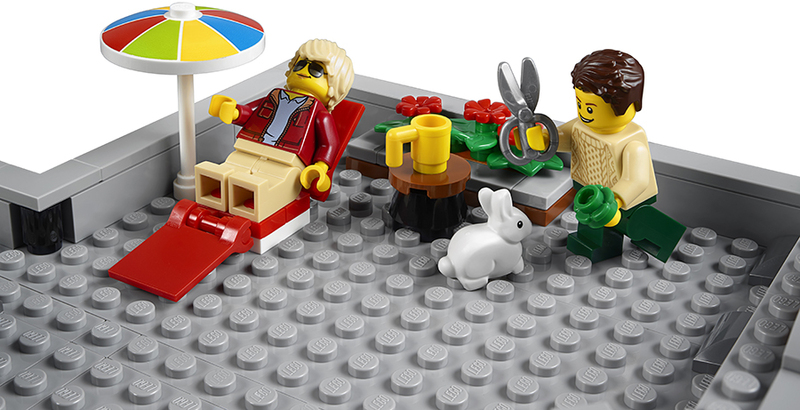 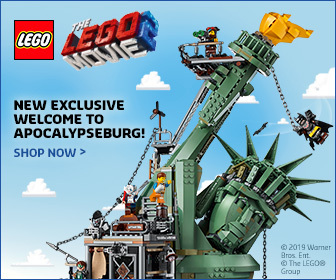 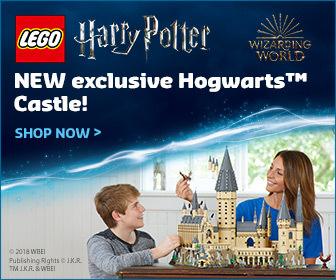 It’s that time you’ve all been waiting for, the latest LEGO® Creator Expert Modular set has been revealed. 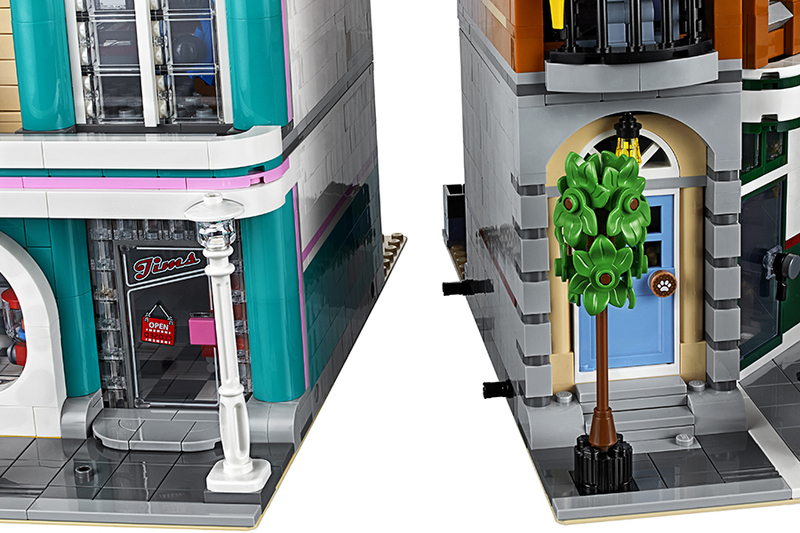 Following on from the Downtown Diner, the new modular building continues with the 1950’s inspired themed build with set 10264 Corner Garage. 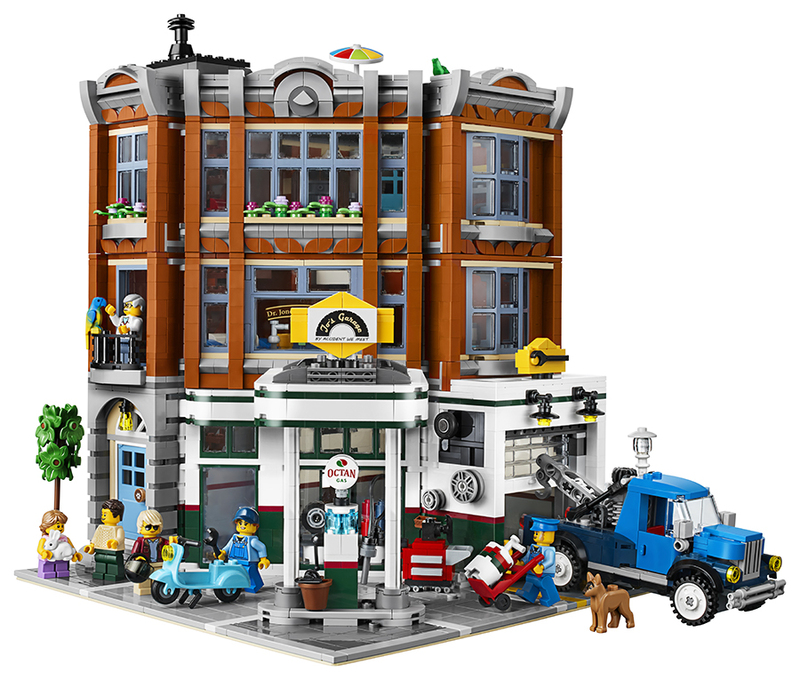 The 2,569 piece, three level corner building features a classic Octan garage at the base, followed by a veterinary surgery, topped by an apartment. 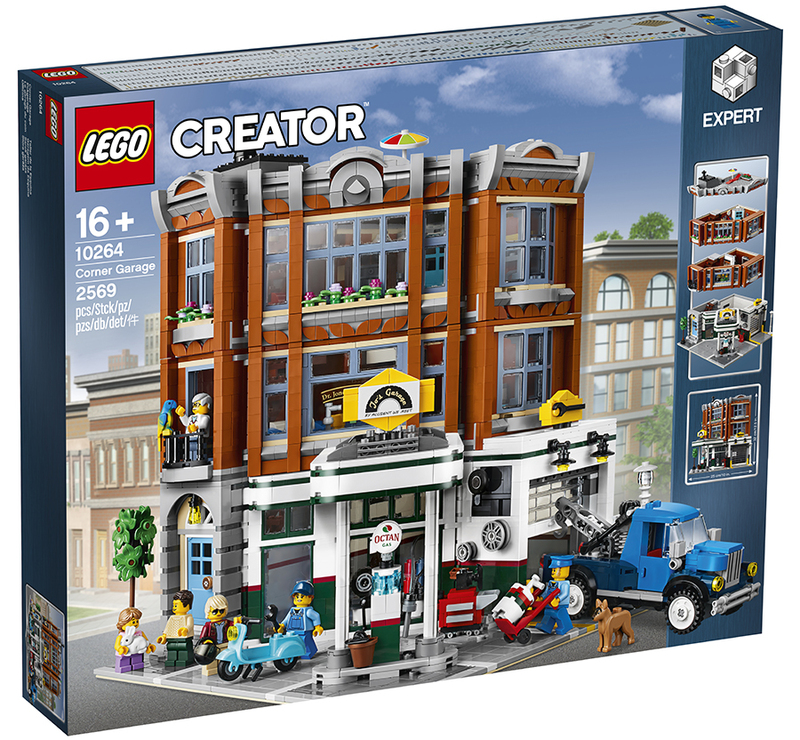 I’ve resisted modular sets, due to lack of space, but I’ve decided this is going to be my first. 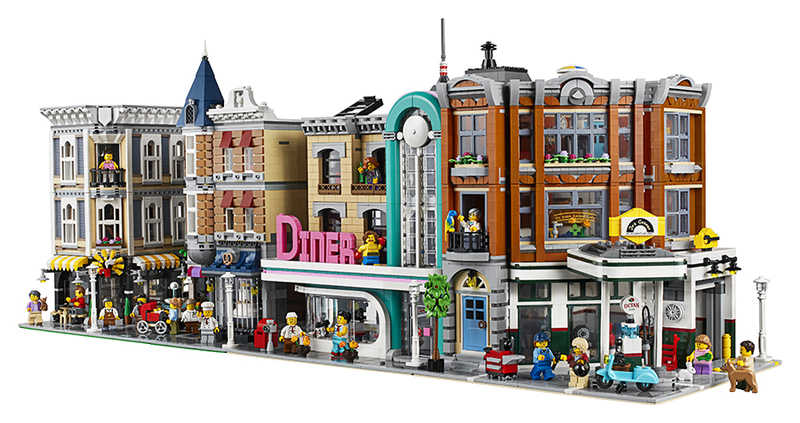 I love Octan sets, so how can I pass this impressive looking set. 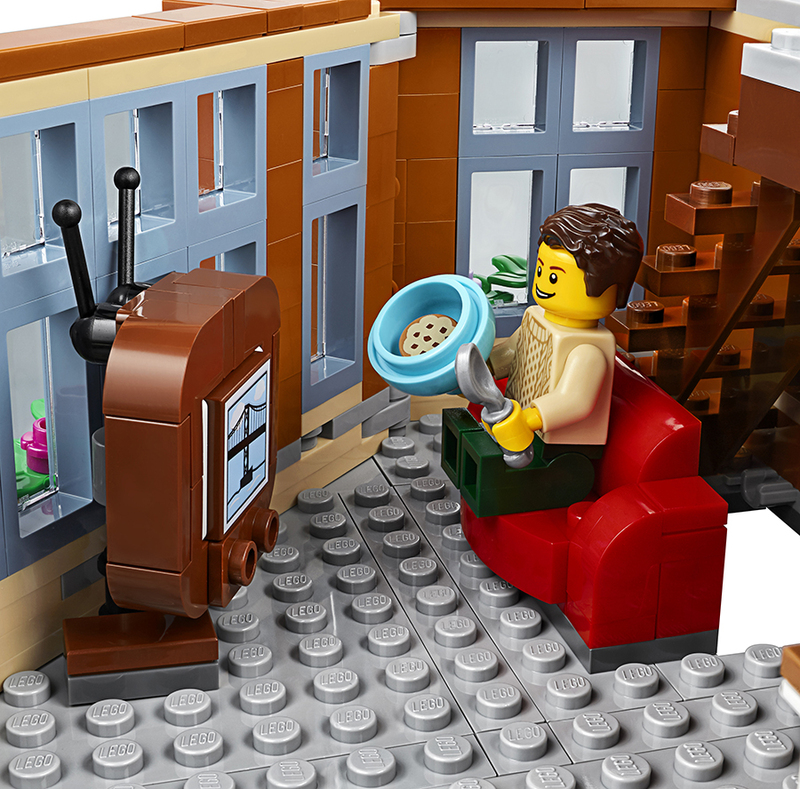 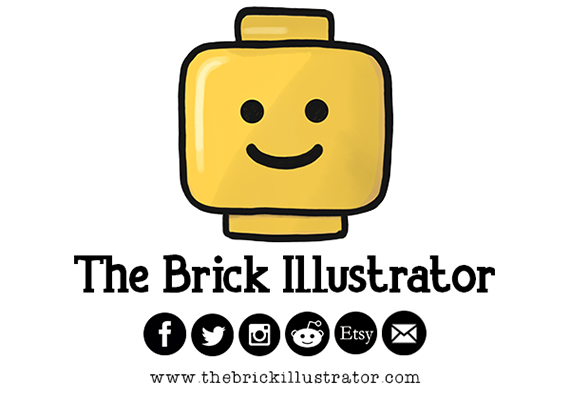 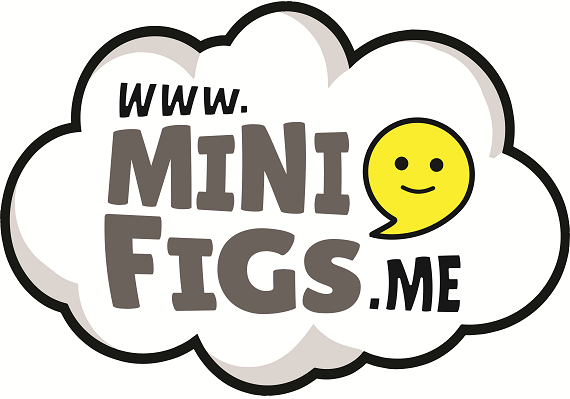 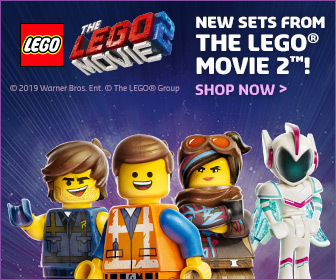 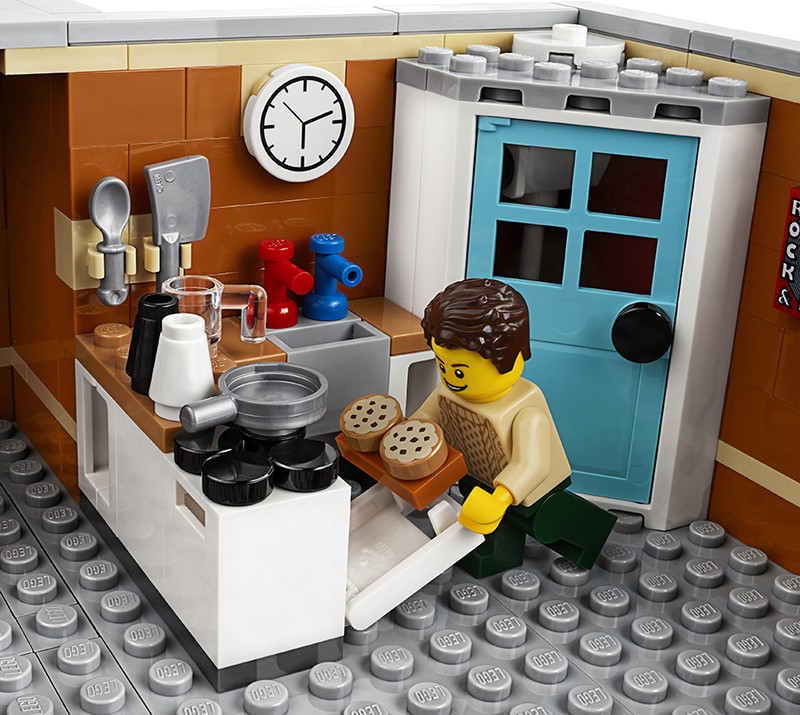 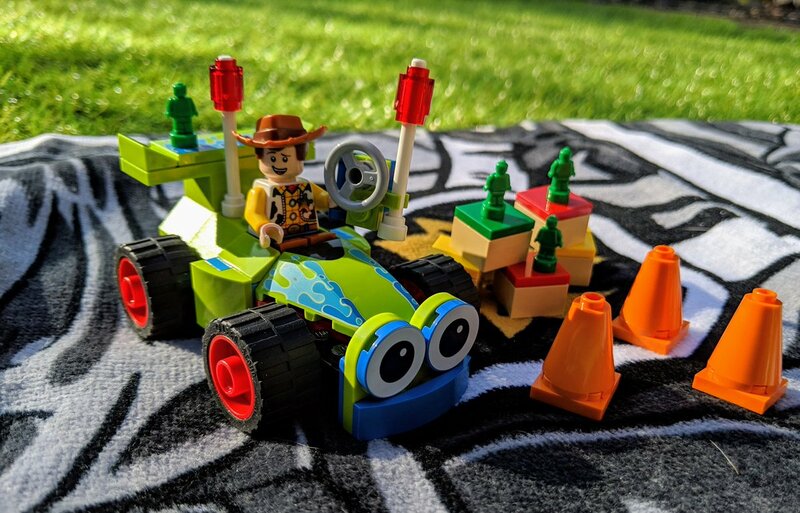 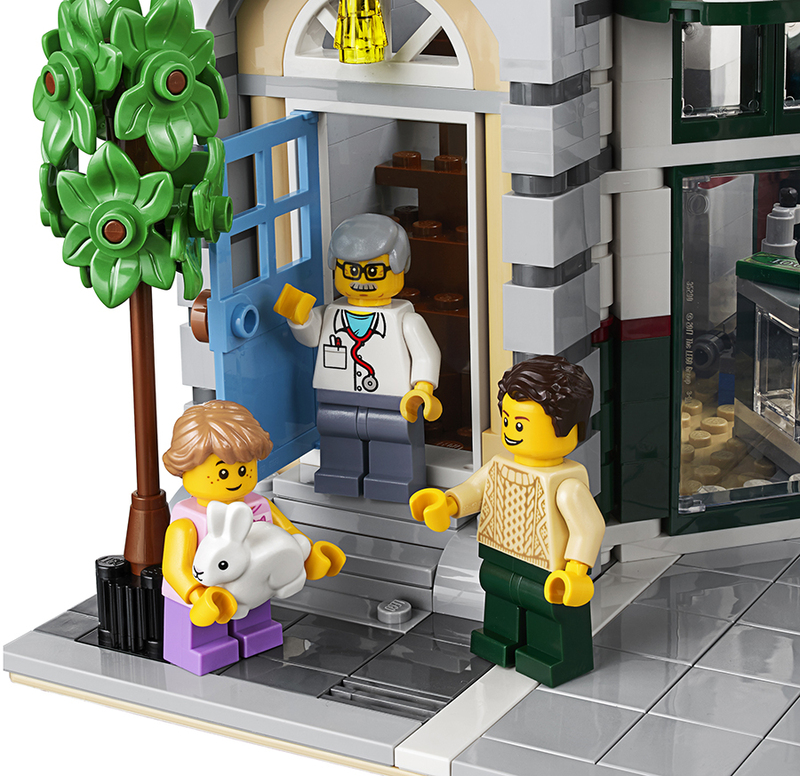 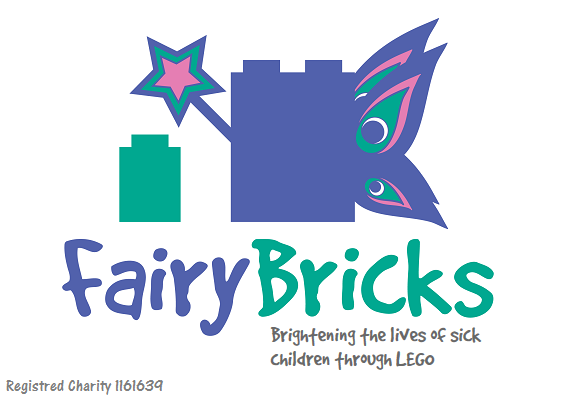 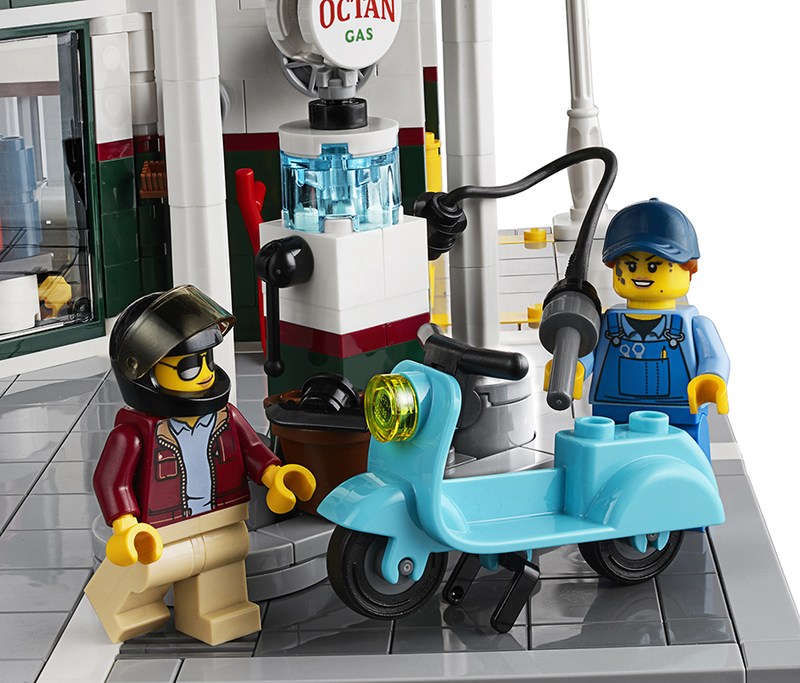 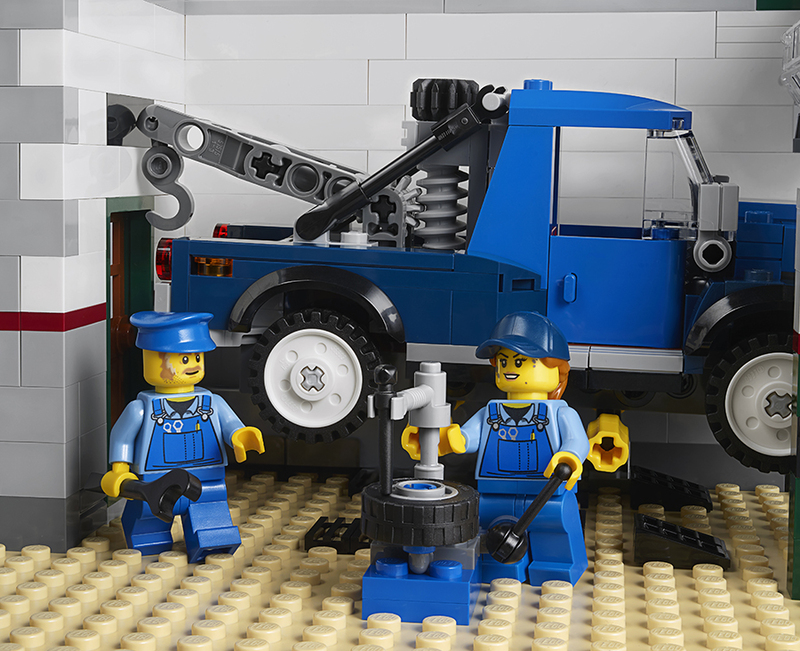 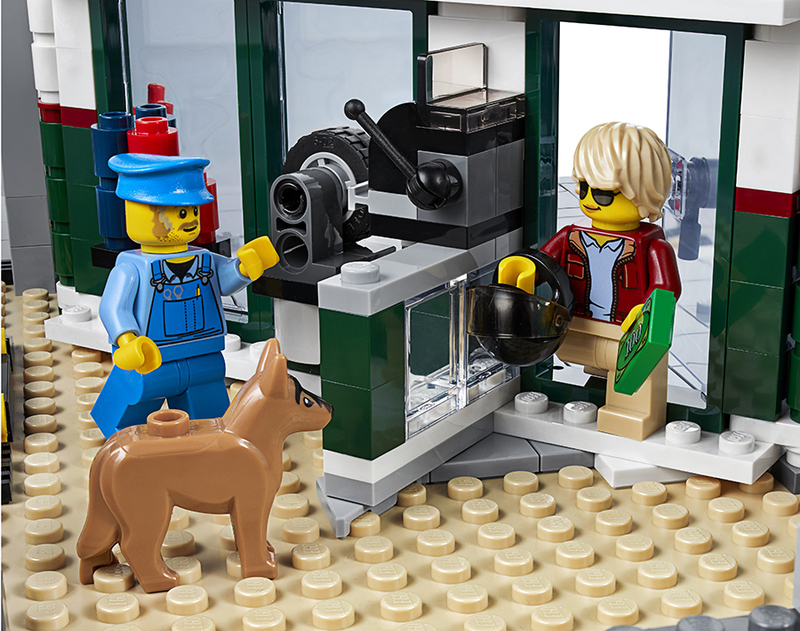 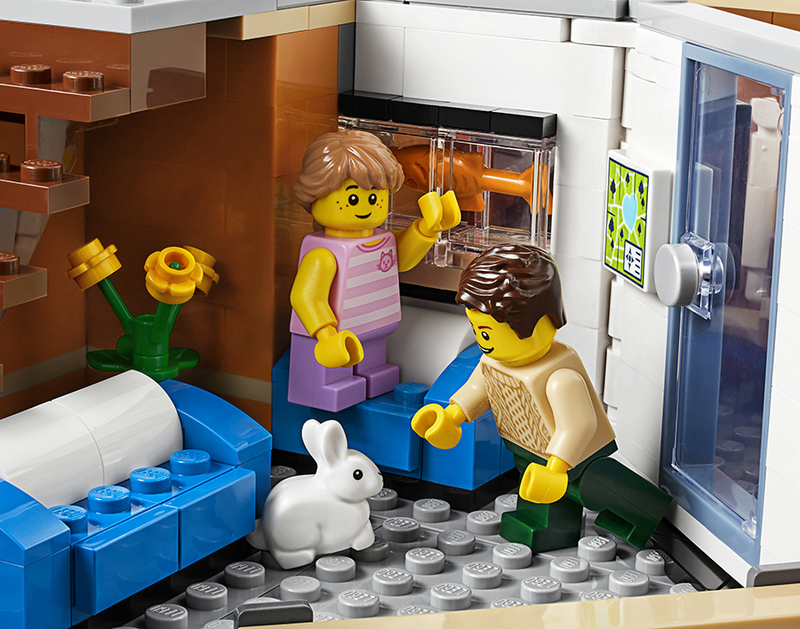 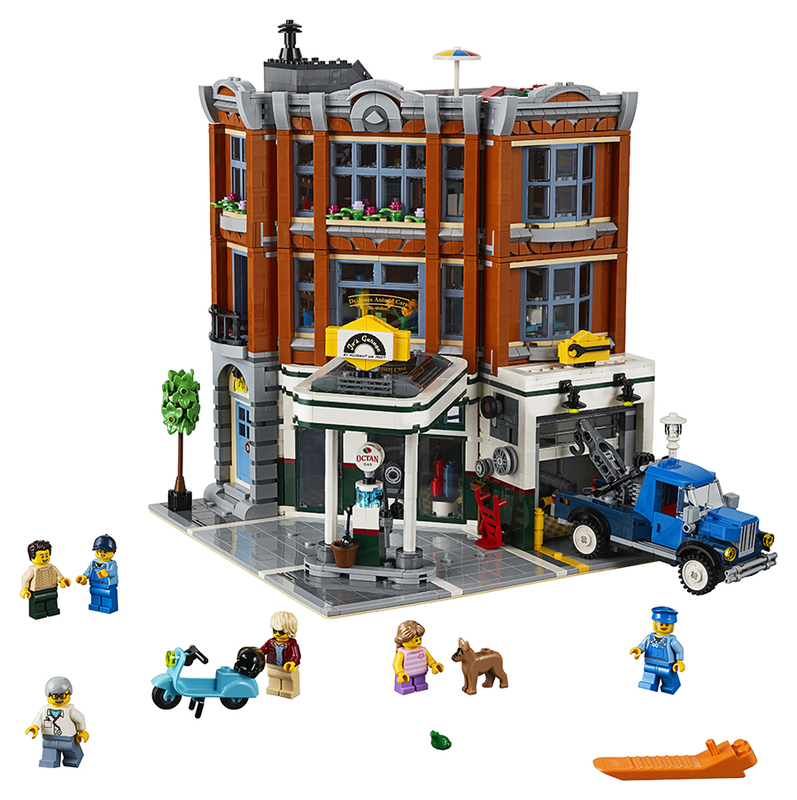 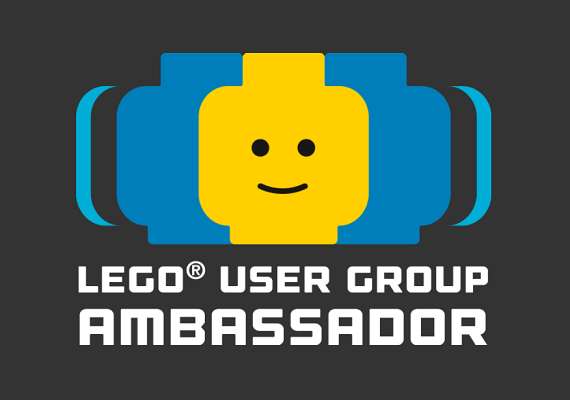 The Corner Garage will be available from LEGO Brand Stores and shop.LEGO.com from January 1st 2019. 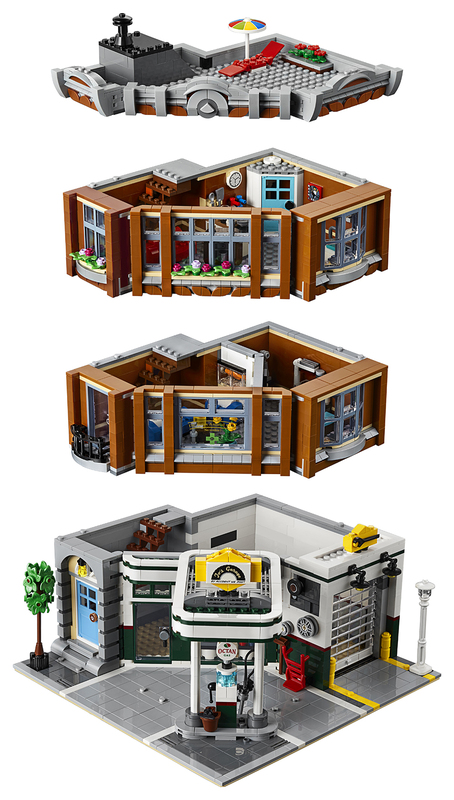 Check out the set below.